It’s here. It’s launched. And it’s been a full on labor of love! From the time I realized a solution like this did not exist until today has been a whole 19 days! Whew! From late nights designing this website to figuring out how to make the best solution for wine lovers to get the best information about wineries and wine events in Texas to ensuring Texas wineries are presented in the manner they deserve. It’s a lot to think about but I think I’ve figured it out. My mission is to be as authentic as can be. 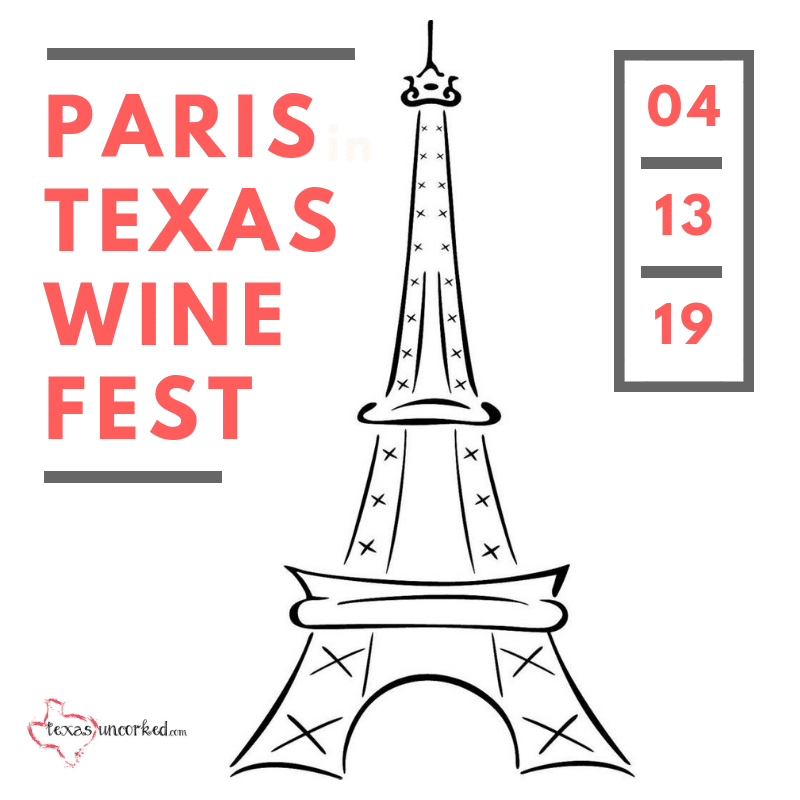 I want to add another way for wine lovers to find wine events in Texas. There are a few pretty cool features to this site. One of my favorites is being able to add an event to your Google Calendar or iCal straight from the event page. Another is the embedded Wine Trail maps that give you one touch directions to each winery straight from your smartphone. The best, though, is our email list. Sign up and get Texas Wine Events delivered directly to your inbox each week. You can plan your girls weekend, romantic getaway, or just a quick jaunt to a cool wine space an hour away. Whatever your desire, it’s here. And it’s a work in progress, so please excuse the mess!